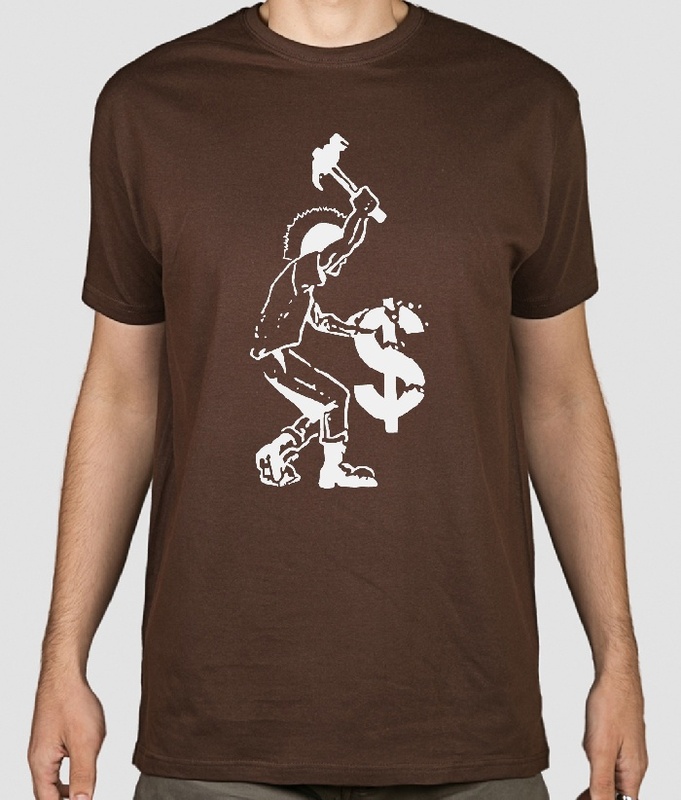 This original shirt features the design of a young punk smashing a dollar sign, showing his anticapitalist feelings. 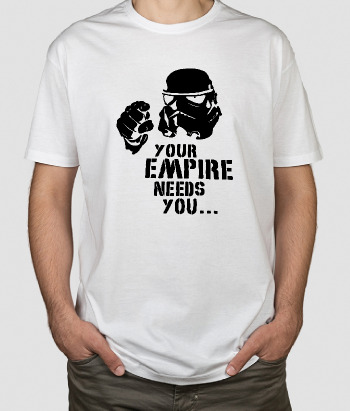 This political t-shirt is perfect for you if you want to show your anti societal views to the world! 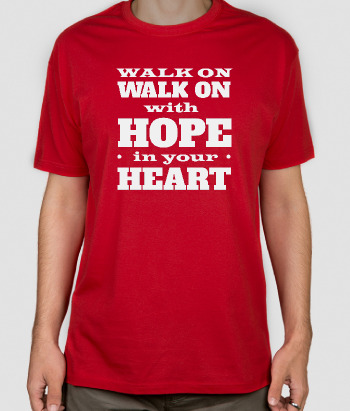 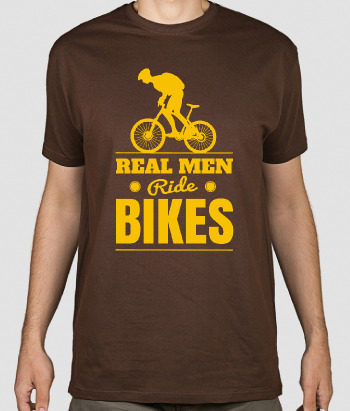 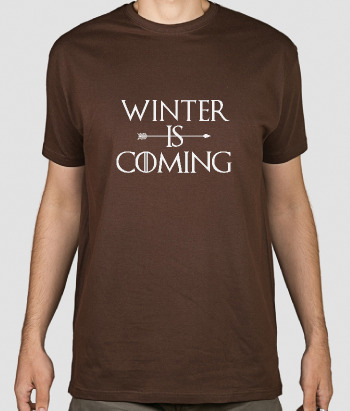 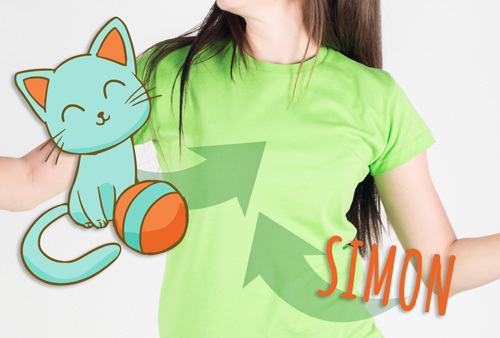 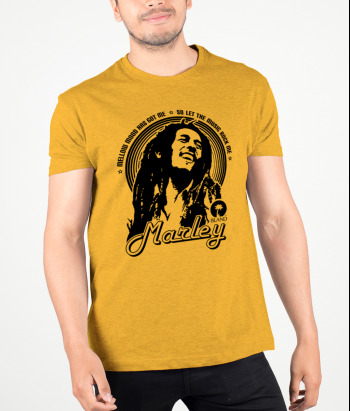 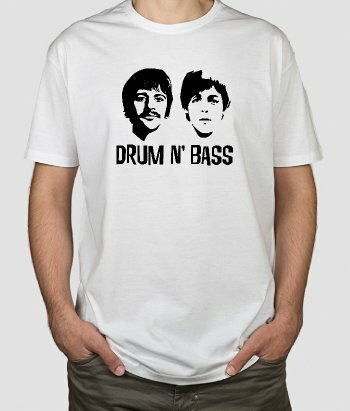 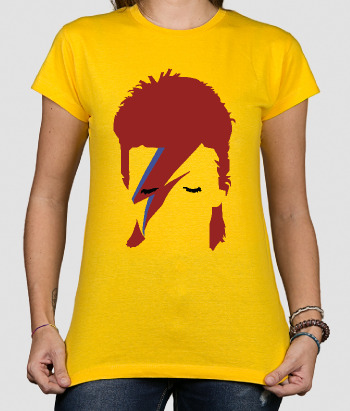 This shirt is available in a variety of different sizes and colours!